One minute*they were close to winning $100,000, and the next they were at an ATM being ordered by guards to take out thousands of dollars. "You feel safe and you feel secure, and then that's ripped away from you and you're 3,000 miles from home in a country, in a third-world country, where you don't speak the language," Lush told The St. John's Morning Show, from a hotel room in Punta Cana. 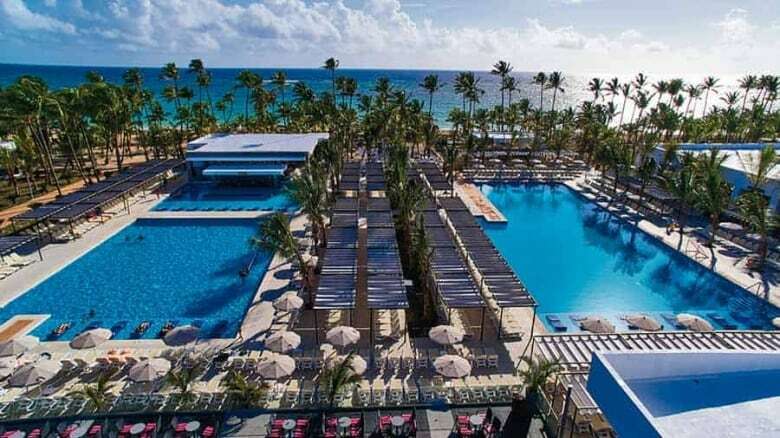 Trouble started when the couple from Holyrood, N.L.,*headed into the casino at the Hotel Riu Bambu resort near Punta Cana. A woman greeted them at the door, Lush said, and*handed them complimentary $25 chips before leading them to a table. Neither man was familiar with the game being played — an eight-ball roulette, which moved quickly and left little time for them to understand the rules. Bungay*sat down at the table, while Lush stood behind him and watched. "Within about six minutes, he was one point away, they told him, from winning $100,000 and if he kept rolling he was guaranteed to win," Lush said. *"At that moment we realized something wasn't right." "We kind of panicked and said stop," Lush said. *"Immediately they brought Steve over to the cashier and demanded the payment. This turned out to be $6,500 Canadian." They had taken his driver's licence as a form of ID when he sat down at the table, and refused to return it until he paid up, Lush said. Guards surrounded them and escorted them out into the street, to an ATM. "They demanded we withdraw the money from the bank," Lush said. "The bank machine would only let us take it out in $200 increments. Within a couple of transactions, our cards shut down and they figured something was up." That's when he said the guards took out their phones and began demanding they call their banks and credit card companies to get the money wired. "We were so intimidated, we figured we could rectify this the next morning. Just give them the money and get back to our rooms and lock the door," Lush said. "They gave us Steve's ID back and then they gave us two free bags of coffee and thanked us for coming," he said through tears. "I just kept saying to Steve, 'Let's just go to the room, I don't want to talk about this.' I felt like we got assaulted. I was embarrassed. I was horrified. *I felt so stupid that we fell for something like this." CBC News has made attempts to contact the hotel*but has not heard back. According to vacation company Sunwing*— which Lush and Bungay booked through — the casino is run by a private company separate from the hotel. 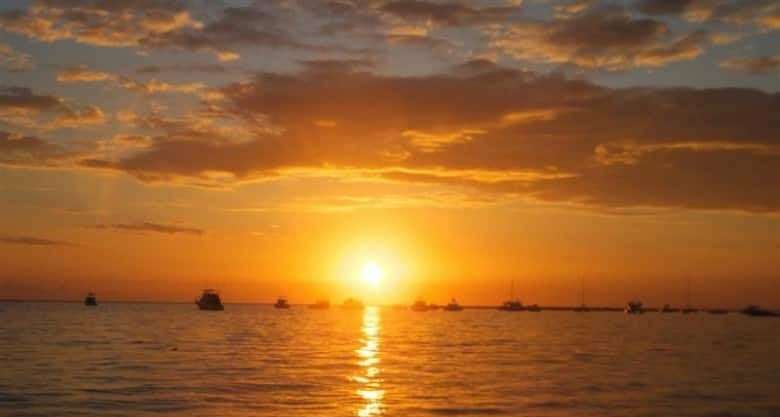 Sunwing*moved them to a different resort, where they are trying to make the best of the time left on their trip. Lush said he understands if people believe they were intoxicated, ignorant or somehow at fault for what happened, but insists that's not the case. "I've heard horror stories happening to other people and I would be the same as anyone else, and say, 'Well, maybe they were drunk,' or 'Did they just lose their money and now they're sore losers? '*I understand that completely and I would be that skeptic myself. But it happened to us. And it happened so quickly." Lush worries about what might have happened if they didn't have enough money to pay up, and is worried for his daughter,*who is going on a resort vacation next month. "What if this happened to her? Would she have called me from this darkened street? Would they have done something? Would she get assaulted? Would I never hear from her again? Like what happens to the people who can't afford it when you're being scammed like that and bullied by security guards?"